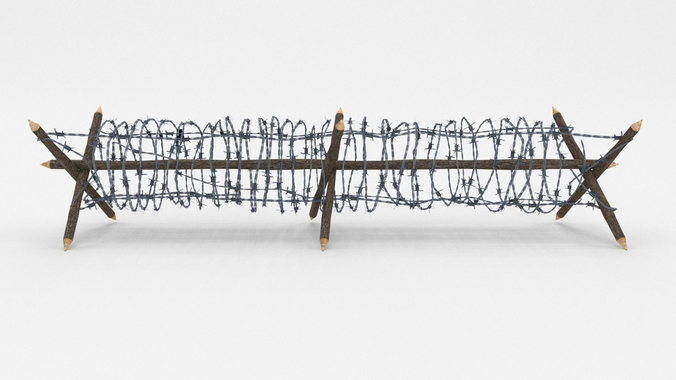 A very accurate model of a Low Poly Barbed Wire Obstacle. The obstacle is in low poly, the barb is created using plane images. Depending on the 3D Software program used, slight material tweaking might be needed. This 3d model was originally created in Blender 2.78 and rendered with Cycles. The model has materials applied in all formats, and are ready to import and render. The model is built strictly out of quads and is subdivisable.